Project Wild Thing is going global! 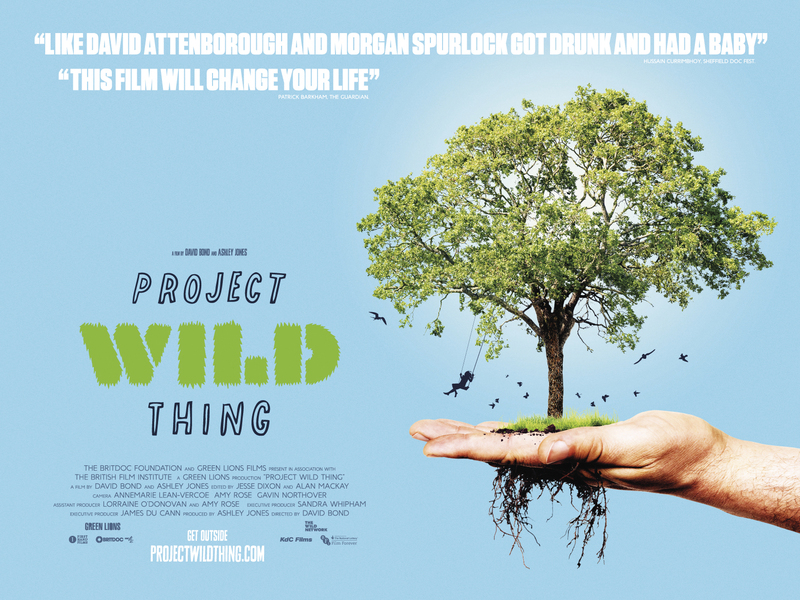 We’re so excited to announce that we’ll be releasing Project Wild Thing worldwide on Vimeo on Demand on the 5th June 2014! It’s no coincidence that this also happens to be World Environment Day, which is all about raising your voice and encouraging worldwide awareness and action for the environment. Since we released the film in the UK in October, we’ve had tons of interest internationally and have received lots of requests to watch the film from the US, Canada, Australia and various other locations across the world. It’s important to us that the film isn’t limited to a UK audience, as the issue isn’t UK specific – it’s happening everywhere and there is a real desire to do something to ensure that children get more wild time to help increase levels of physical activity, alertness and ultimately improve their well-being. We want millions of families around the world to get wild! The film will be available for rental for $9 from the link below. It will go live at 12am (GMT) on the 5th June. We can’t wait to share the film with the rest of the world. Please share the news with your friends, family and anyone else you know who’s been waiting to watch Project Wild Thing from a different territory. Let us know you’re watching the film on the 5th by using the hashtags #wildtime and #WED2014 on Twitter & Facebook.